From February 10 to 16, WYA Europe Director and Director of Advocacy were in Iași, Romania to train members in WYA’s Certified Training Program (CTP). 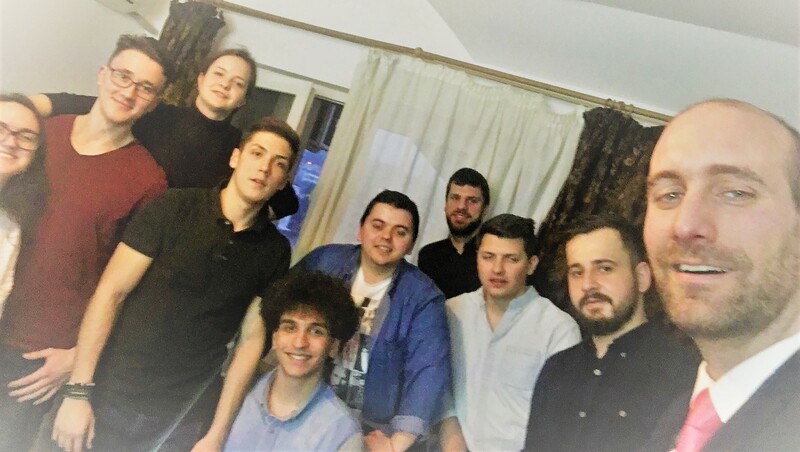 Ten very motivated youth from two Romanian cities participated in an intense seven-day training. Throughout the week, the participants learned about WYA’s foundational history, the WYA mission, values, and policies it advocates for on the European level. Through the CTP, they tackled complex philosophical, historical, and political explanations of Human Dignity, Freedom, Solidarity, Culture and History of Ideas, culminating in the training and workshop in International Law and Human Rights. CTP was also accompanied by different practical trainings and workshops to develop the skills necessary to start and lead a chapter. WYA Europe Director of Advocacy, Antoine Mellado, held the advocacy workshop and the media training, followed by the training on EU legislation. WYA Europe Director, Hrvoje Vargić, trained members in the Human Dignity Curriculum and FEMM, fundraising and grant writing, and strategic planning. The certifications are scheduled on February 28, after which all certified members will start with the activities for the WYA Romania Chapter. The members of Romania Chapter have 5 years of experience in founding and developing the UN Youth of Romania and are eager to take the next step in their social engagement. “We were looking for an organization with a meaningful mission, which would provide us with the articulation of the values we deeply share. We also wanted to take a next step in terms of professionalization and development, and WYA proved to be the community who can offer us just that. 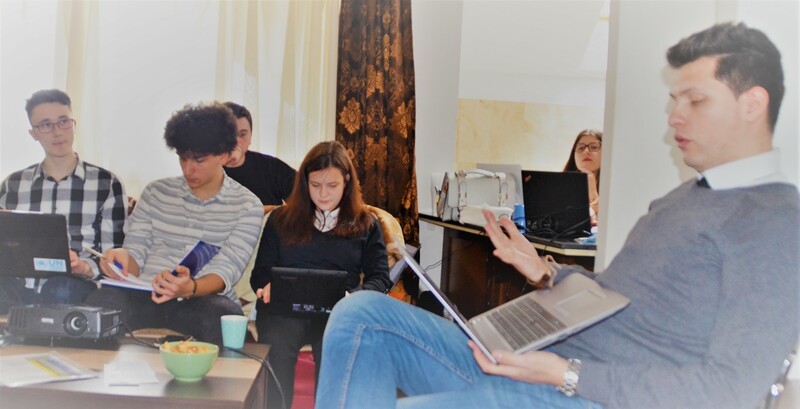 We are deeply grateful for being able to join this community and jointly pursue WYA’s Mission in Romania”, said Stefan Ovidiu Gherasim, one of the leaders of the Chapter.